For several years I have been visiting Bangalore, South India, on a regular basis. Originally my only goal was to research Otto Koenigsberger’s work in the city for my doctoral thesis, but recently my interests have widened to include other figures involved in the building of Bangalore’s past and present. Among these is Srinivasarao Harti Lakshminarasappa (circa 1885 – ? ), Government Architect of Mysore State from 1935-1940, and an early twentieth century graduate of the University of Liverpool who was the subject of a previous TAG post by Iain Jackson. 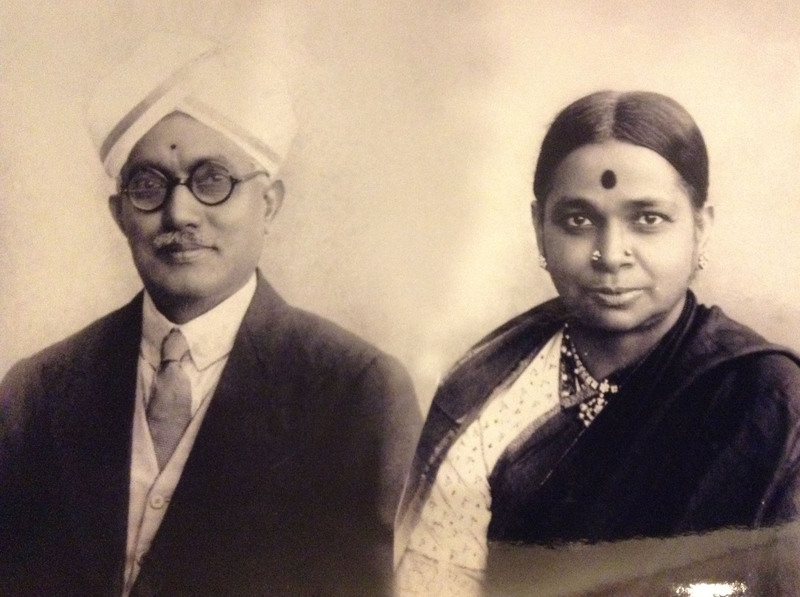 Lakshminarasappa was close to retirement when Otto Koenigsberger arrived in Mysore State in April 1939. And, although he was initially given a probationary one-year contract, Diwan Mirza Ismail, the then first minister of Mysore State, had actually engaged Koenigsberger as Lakshminarasappa’s potential future replacement. 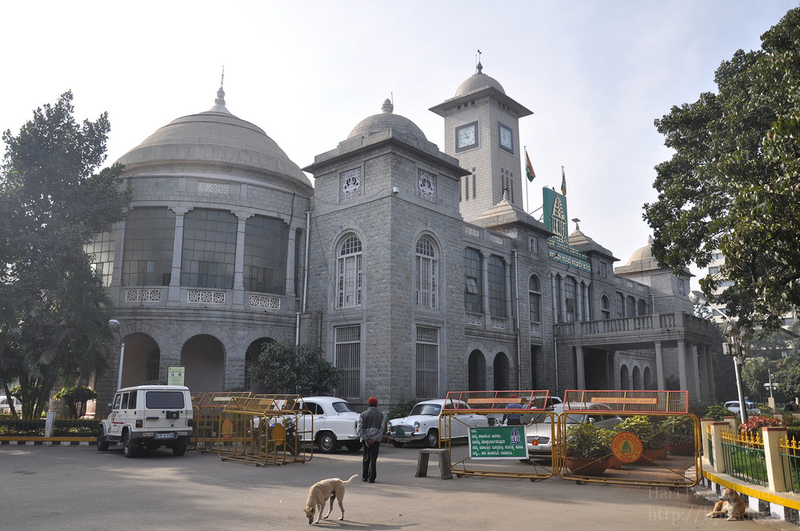 The transitional period, during which both architects worked at the Mysore PWD, was strained. It appears that Lakshminarasappa did his utmost to prevent Koenigsberger from taking over his job, which he would rather have handed over to an Indian architect – “nationalism like everywhere”, wrote Koenigsberger, a victim of anti-Semitic German nationalism, in frustration. The old Architect who used to cause so much annoyance to me and compelled me to work so hard in the last two months before my internment –he is gone for good. […] I have reached the position for which I fought all these six months. Aside from his conflict with Koenigsberger, until recently I did not know a great deal else about Lakshminarasappa. However, on my last trip to Bangalore I was delighted to meet Lakshminarasappa’s grandson, Krishnarao Jaisim. 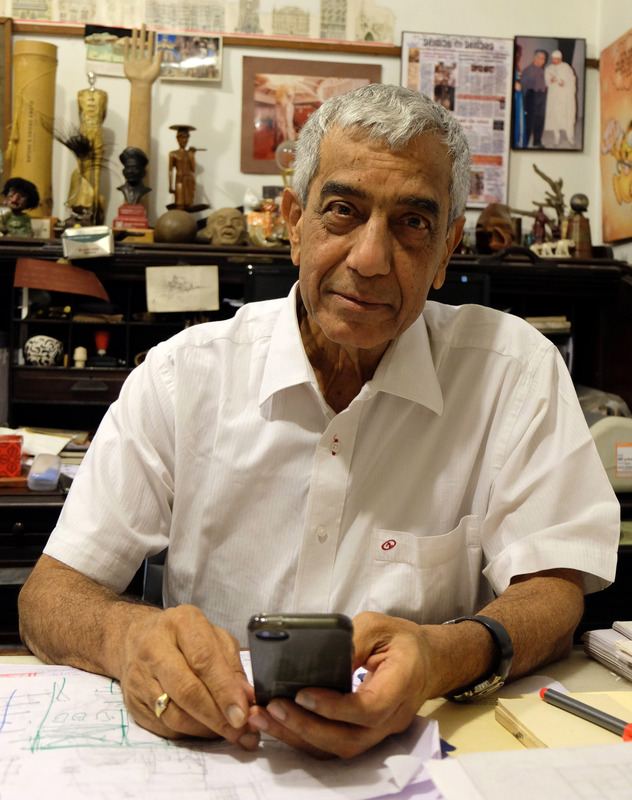 Following in his grandfather’s footsteps, Jaisim also became an architect and has received many awards throughout his long and distinguished career. He is the founder and director of Jaisim-Fountainhead, an architectural practice in Bangalore that lists its main influences as Buckminster Fuller, Otto Koenigsberger, Geoffrey Bawa and Ayn Rand. Indeed, every intern is given a copy of The Fountainhead on their first day at the office. Caption: Jaisim at his desk in his Bangalore office. According to Jaisim, Koenigsberger was not the only person to be unsettled by Lakshminarasappa. He was an intimidating figure, at least 6’4’’ tall and as strict and conservative in his personal life as he was professionally. Jaisim also informed me that Mysore PWD selected his grandfather to study architecture abroad because of his talent at drawing. 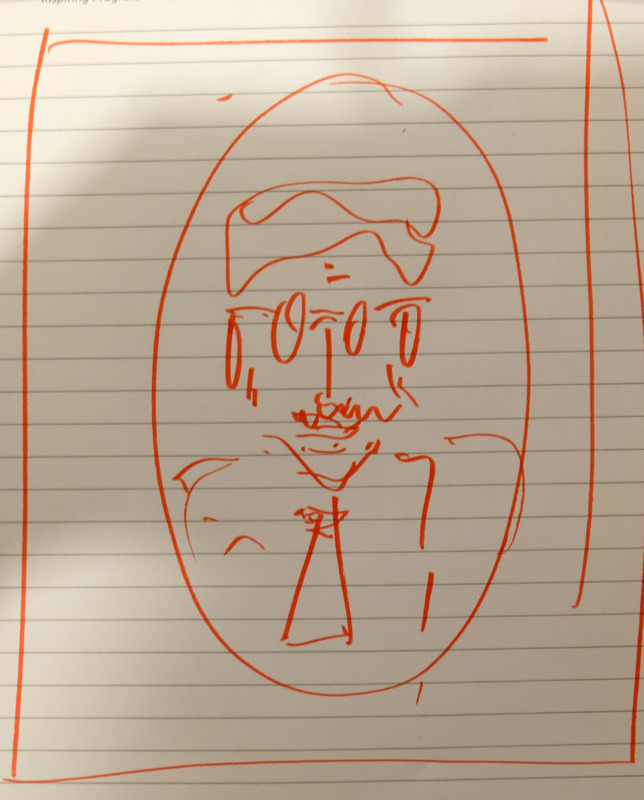 Jaisim clearly inherited this skill, as this quick sketch of his grandfather made for me in lieu of a photograph shows. During the ocean crossing, and perhaps his stay in Liverpool too, Lakshminarasappa spent a lot of time performing pujas. He clearly did not feel comfortable away from home and was very glad to return to Mysore State after graduation in 1920, where he began working as an architect at the PWD. His architecture is characterised by precise classical detailing, as evidenced by the Puttanna Chetty Town Hall, built in 1935. 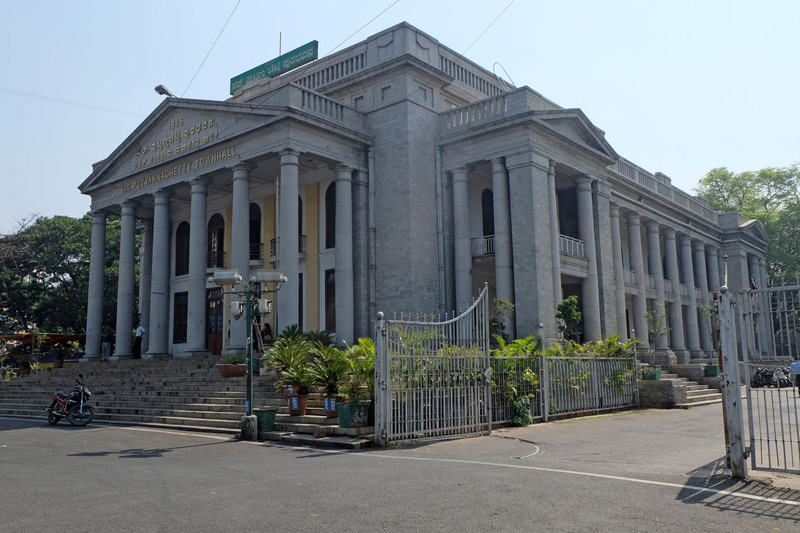 Its austere classicism contrasts somewhat with the more relaxed eclecticism of the Greater Bangalore Municipal Corporation (BBMP) building, constructed from 1933-36. Jaisim put me in touch with K. Udaya, current Government Architect of Karnataka, or Principal Chief Architect as the position is now called. In his office is a commemorative plaque listing in Kannada all the Government Architects of Mysore State, and later Karnataka State. 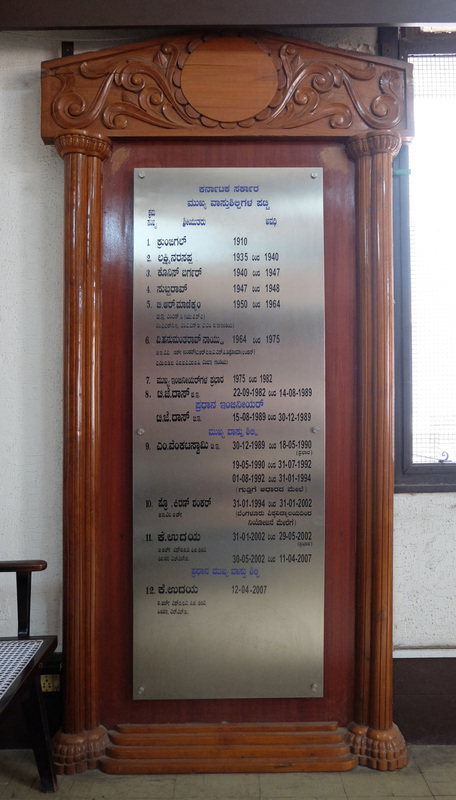 Caption: The commemorative plaque in K. Udaya’s office listing the following architects: 1. Krumbigal [Krumbiegel], 2. Lakshminarasappa, 3. Kunis Burger [Koenigsberger], 4. Subba Rao, 5. B.R. Manickam, 6. V. Hanumantha Rao Naidu, 7. Chief engineer’s realm, 8. T.J. Das, 9. M. Venkataswamy, 10. Prof. Kiran Shankar, 11. K. Udaya, 12. K. Udaya. 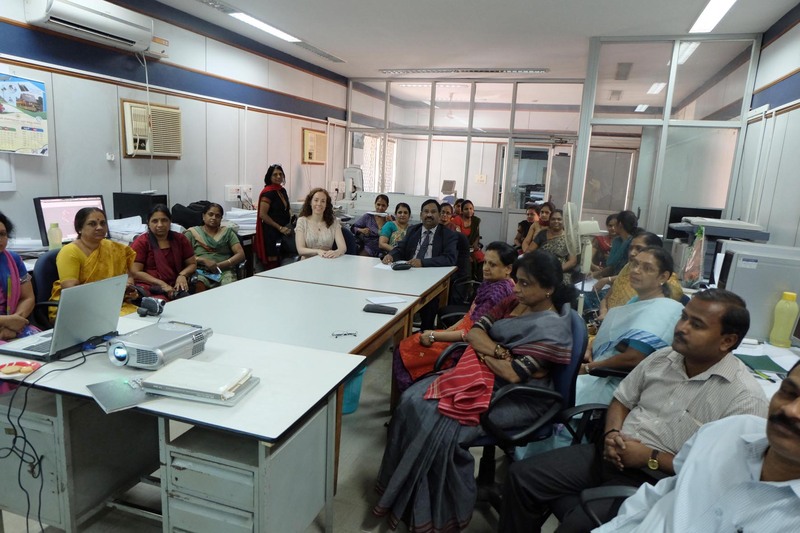 Not only did Udaya generously spend time talking to me, he also invited me to give a lecture on Otto Koenigsberger’s work in Bangalore for his staff at the PWD, bringing the story full circle. Koenigsberger Papers/Jewish Museum Berlin: letter from Otto Koenigsberger to Susanna Koenigsberger dated 12 August 1939. Translation from original German: You know that I have had great difficulties here during the last weeks and have had to and still have to fight with all my strength for my position. They want to prevent me from becoming permanently employed, and would rather put an Indian in my place (nationalism like everywhere) and have put a refined system of intrigues into action, which I, simpleton, only realised much too late. One of the tricks was to withdraw all the draughtsmen from me, so that I had to do all the work myself and thereby lost an immense amount of time. In order to not fall behind, everything else, even the letters to Mum and you, had to be left aside. The battle continues, but at least I now know what’s going on and can defend myself. Koenigsberger Papers/Jewish Museum Berlin: letter from Otto Koenigsberger to Käthe Koenigsberger dated 27 October 1939.